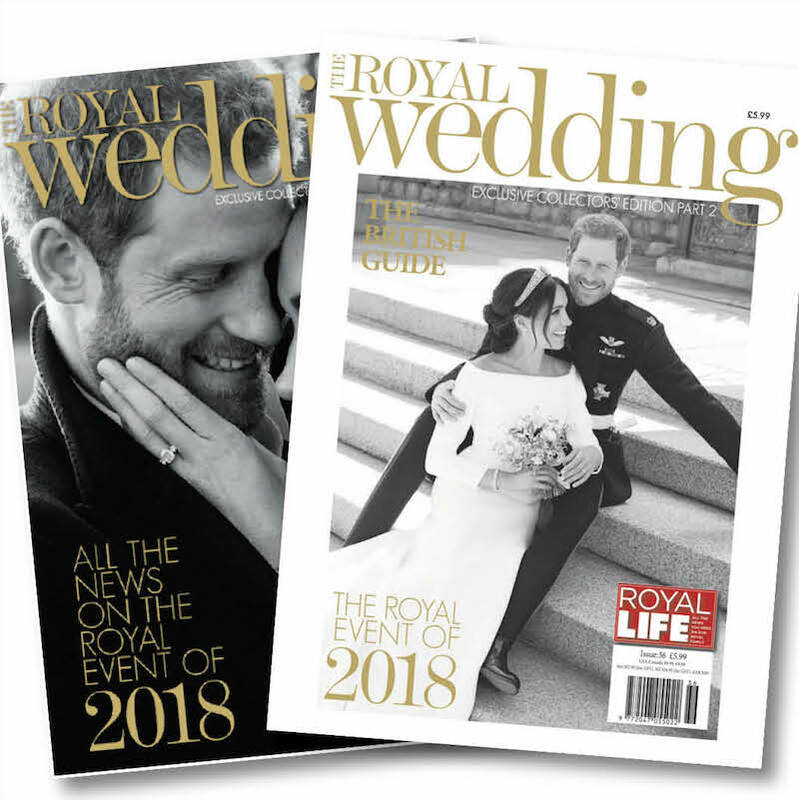 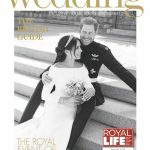 Royal Life Magazine could not be more excited about the Royal Wedding of HRH Prince Harry to Meghan Markle on the 19th May 2018 at Windsor Castle. 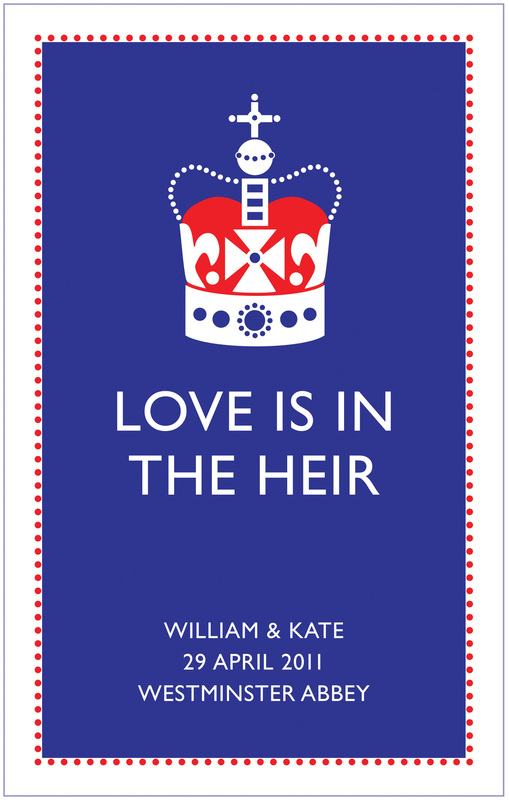 To celebrate the occasion we have produced two amazing picture-packed specials to commemorate the Royal Event! 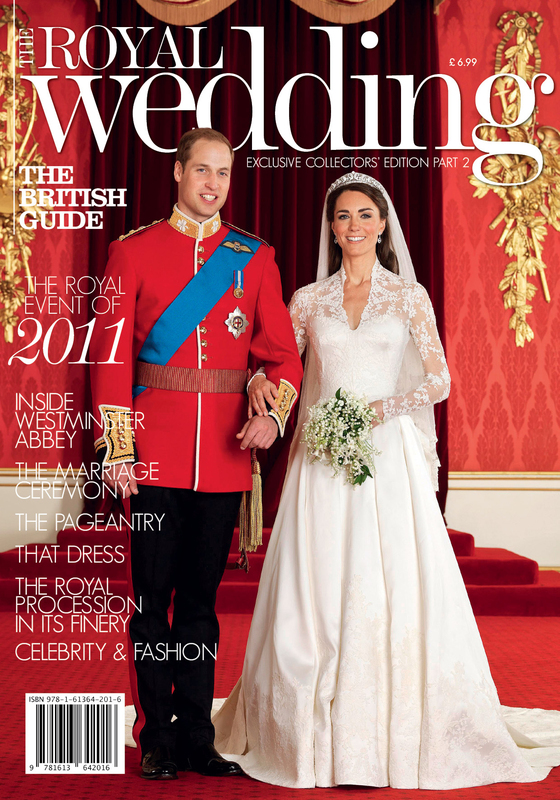 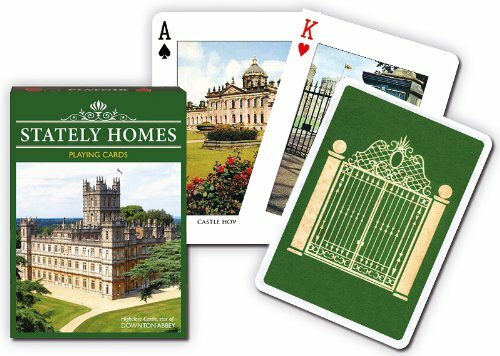 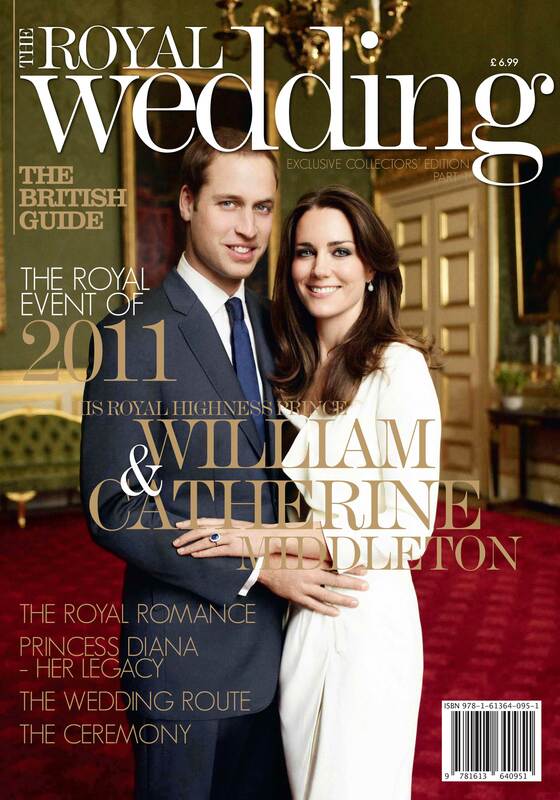 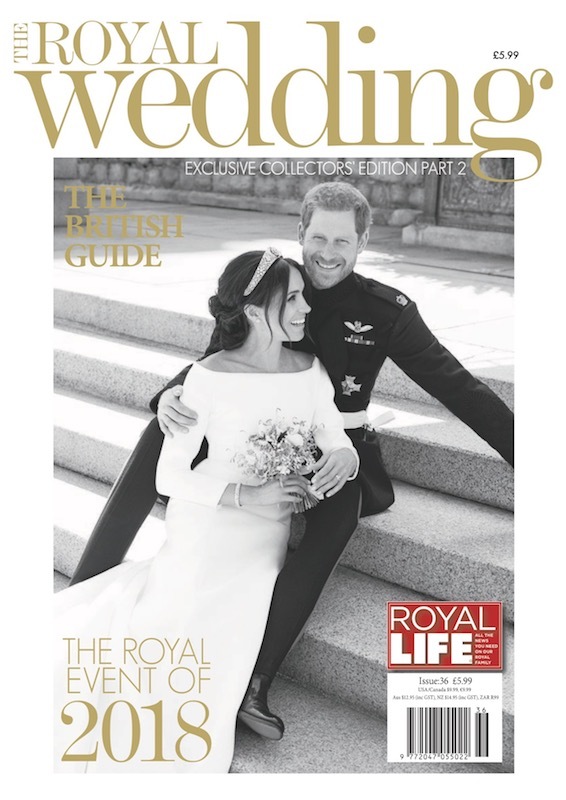 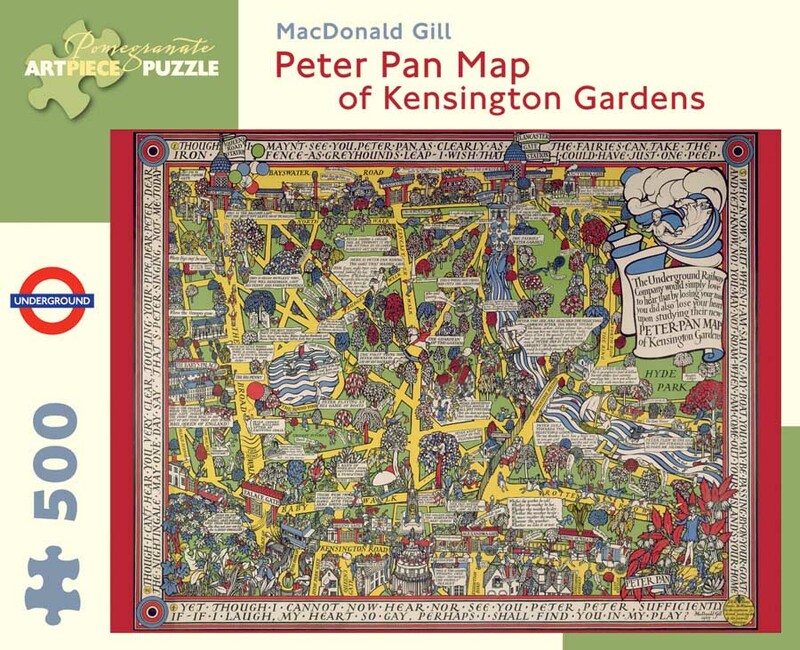 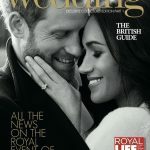 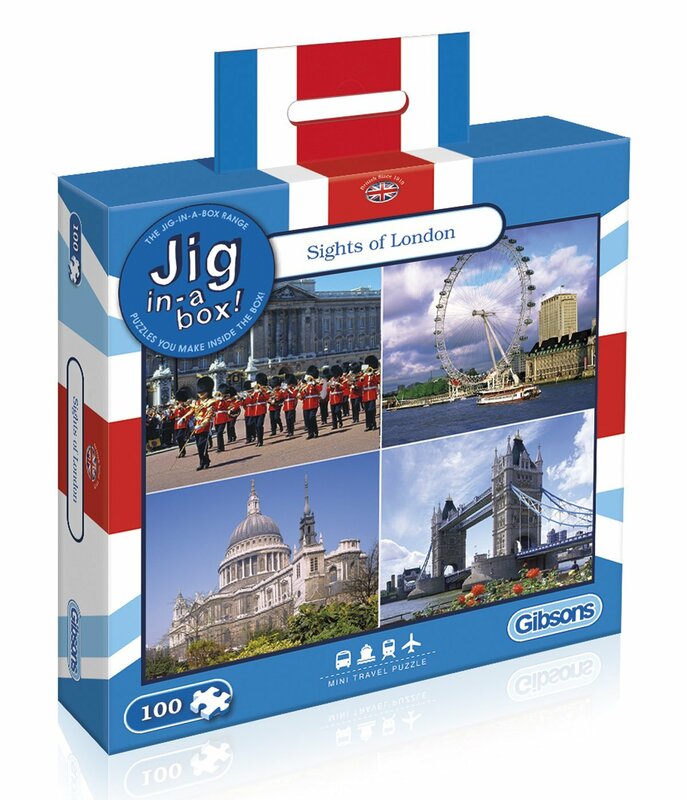 Included in this Royal Wedding Exclusive Collectors’ Edition Pack is part 1, which covers all the news and details in the lead up to the big day, while part 2 will provide spectacular coverage of the main event itself. 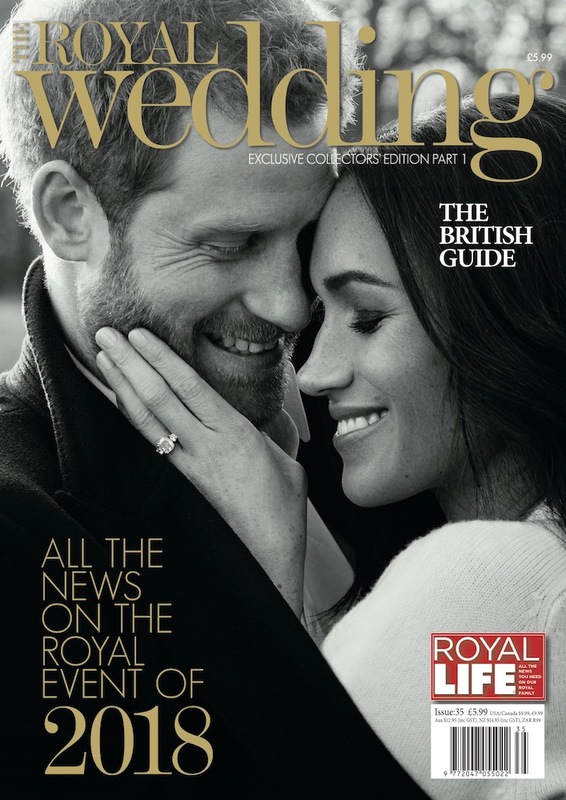 Whether you are a true Royal fan or just want a very special souvenir of a very special day in history, you don’t want to miss our Royal Wedding Special Part 1 and Part 2.